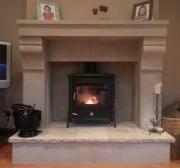 At O'Connell Stone we take great care to source the best in quality stone for all your home and commercial needs. At our stone works in Ovens, you can view a vast array of different stone in many settings, and our expert staff will gladly assist you in choosing the product and range thats right for you. O'Connell Stone have well established facilities to quarry and cut our own Natural Irish Stone. 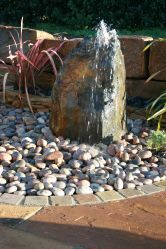 We are also importers of a vast selection of colourful Sandstone, Limestone and Granite. All our facilities are geared towards providing our clients with high quality stone. 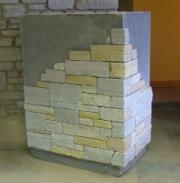 We have the capability of providing stone cut to your specific requirements and specifications.